There is little more debilitating in a supposedly digital world than the mobile black spots that still plague so many parts of the UK. These are the areas where mobile phones don’t have a signal, and where it is therefore impossible to make voice calls or send texts. Almost as bad are the even larger areas with no 3G reception (let alone 4G, of course) and where it is therefore impossible to access the internet from smartphones or tablets on the move. It's certainly no secret that UK mobile phone 3G coverage is poor in many areas of the country, particularly in comparison with other countries. Cornwall for example which is a popular tourist destination has long suffered with sub-standard coverage - Orange (now part of EE) being one of the only operators for some time to attempt to provide a decent mobile signal. An article in Tech Advisor from May this year expressed a view that in general 3G coverage in the UK was "embarrassing". OFCOM, under The Wireless Telegraphy Act 2006 required that by June 2013 the four mobile phone license holders meet and maintain a 90% population 3G coverage, three providers met the target with only Vodafone missing its target by 1.4% by the deadline - only to meet it this year. Today, 80% of the population can get a signal from all of the four operators – EE, O2, 3 and Vodafone – but geographically it remains very patchy, with just 21% of the landmass being served by all four. 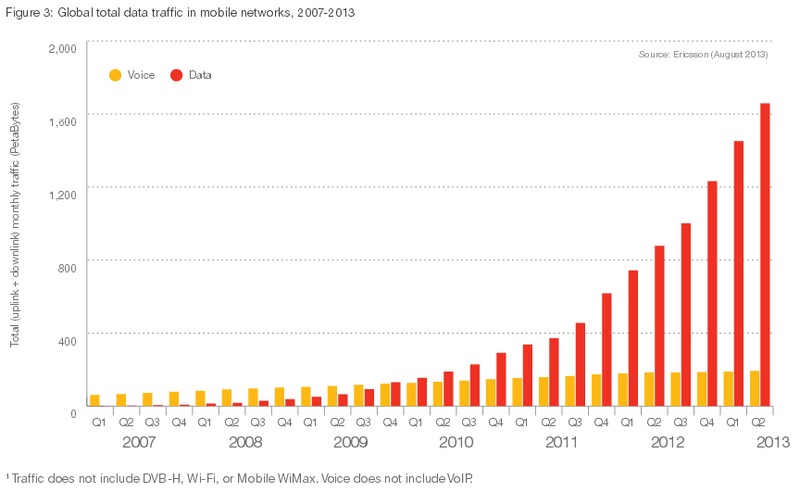 Nearly 23% of the UK has no 3G at all, and in nearly 13% of the country making any kind of mobile call is impossible. At this point we could be mischievous and, using the criteria set in terms of coverage based on population by OFCOM, compare the UK with North Korea which since 2011 has had a 3G coverage of 94% in terms of population served. On this basis it could be argued that North Korean mobile coverage is better than the UK's. The North Korean network (Koryolink) is provided by the Egyptian international telecommunications company Orascom, with officially 10% of North Koreans (2 million) being subscribers, though the figure may be much higher due to the practice common in poorer countries of renting phones out to family and friends to share the costs. I’m determined to ensure the UK has world-class mobile phone coverage as investment in infrastructure will help drive this government’s long-term economic plan. 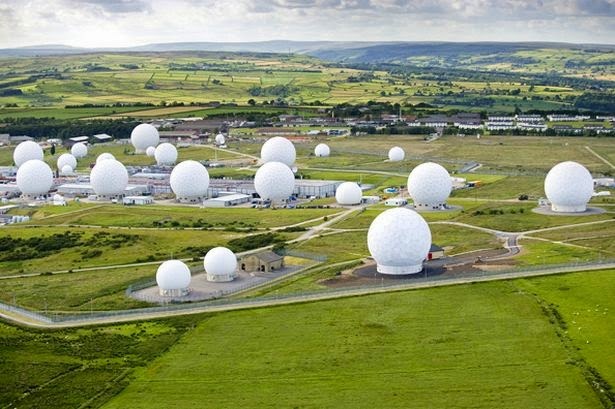 A confidential letter from the home secretary, seen by The Times, advises that plans by Sajid Javid to make mobile phone companies improve their coverage threaten to damage the ability of intelligence agencies to thwart plots. 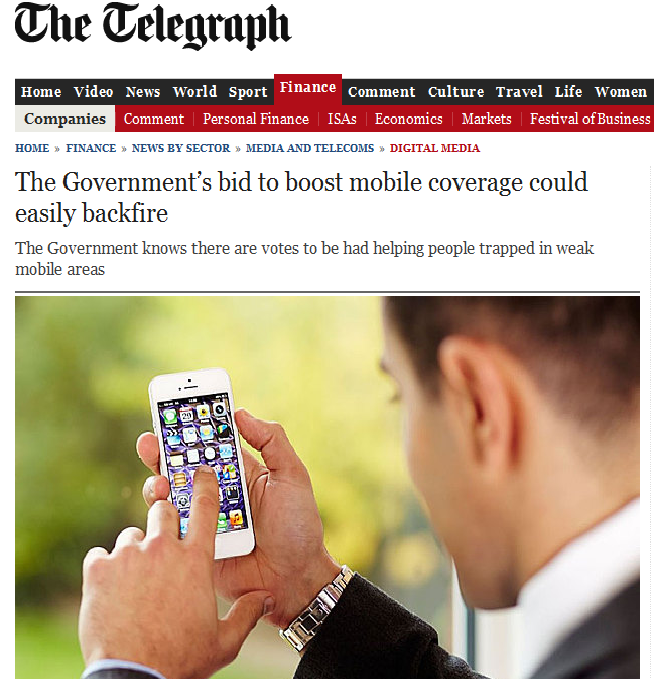 Here, and in surrounding areas, mobile phone coverage drops off the end of a cliff. No mobile phone signal is usually possible when close by. National roaming – phones would roam onto another network’s signal when theirs was not available. This is similar to what happens when you’re abroad. Infrastructure sharing – mobile networks would be able to put transmitters on each other's masts. But again this demonstrates that technology is simply marching on far ahead of regulators and government. Not only costing the sharing of private mobile networks will be a nightmare, by the time any kind of legislation is invoked technology will have moved on. With the release of the new Apple's iPad Air 2, is the emergence of a programmable SIM card (backed by standards set by the ETSI) which will allow users to switch mobile network providers and plans at the touch of the button which could be the first step towards freeing mobile devices from restrictive mobile contracts, allowing users to switch carrier just by selecting an option in settings. Aye, made even worse given a worrying number of them can't operate computers and need emails printed out for them. Certainly mobile operators are reluctant to participate, some of them such as AT&T are doing so with restrictions. That said Apple tends to use its money and clout to 'persuade' operators or they don't sell their products. The momentum though is with built-in SIM cards. Apple now has a competitive advantage particularly when travelling abroad when local networks can be selected to save call costs, so others are very likely to follow suit. Also manufacturing phones etc to have fiddly sockets and removable pieces is more cost intensive. It's cheaper to produce sealed units - newer mobiles already have the battery 'sealed'. So it's appears that the SIM card is on its way out - they are the mobile equivalent of floppy disks, and certainly Apple are doing their best to help the process along. In this sense then mobile operators aren't going to have much choice but to go along with reprogrammable SIMs. How much did the government "tax in advance" the mobile companies by making them bid for a few licenses? I'm not sure what their profits are after constant political interference but it may have been better to make coverage a condition of license rather than the usual money grab. It is always too little and too late. They are always looking to grab someone else's money without thinking it through. A nice sound bite and too hell with the later consequences.